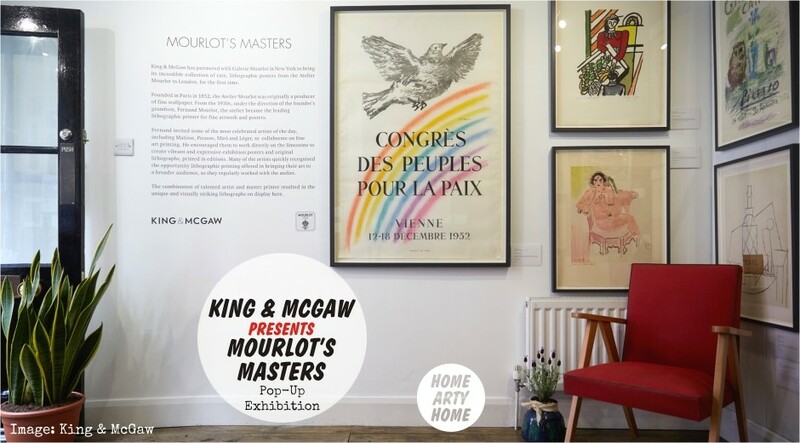 Home Arty Home had the pleasure of peeking behind-the-scenes of King & McGaw recently and one of the most exciting discoveries was seeing the extensive archive of rare posters from the famous Galerie Mourlot. 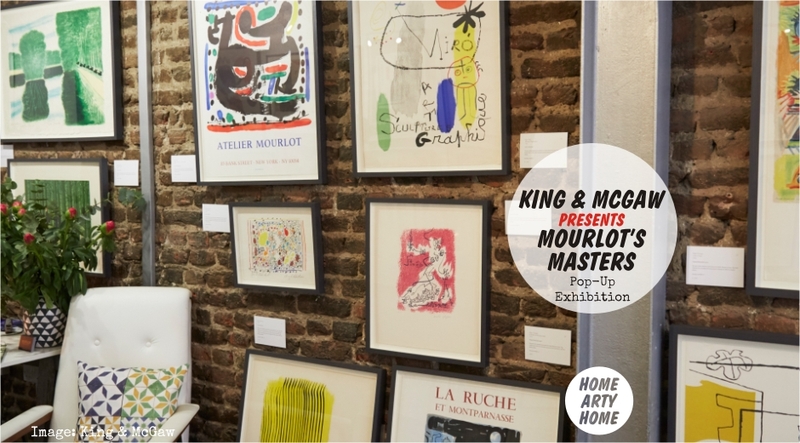 A selection of these lithographic prints by some of the greatest artists of the 20th century are currently being exhibited in Europe for the first time, as part of a unique collaboration between the famous Galerie Mourlot in New York and the UK’s largest online art retailer and framer King & McGaw. 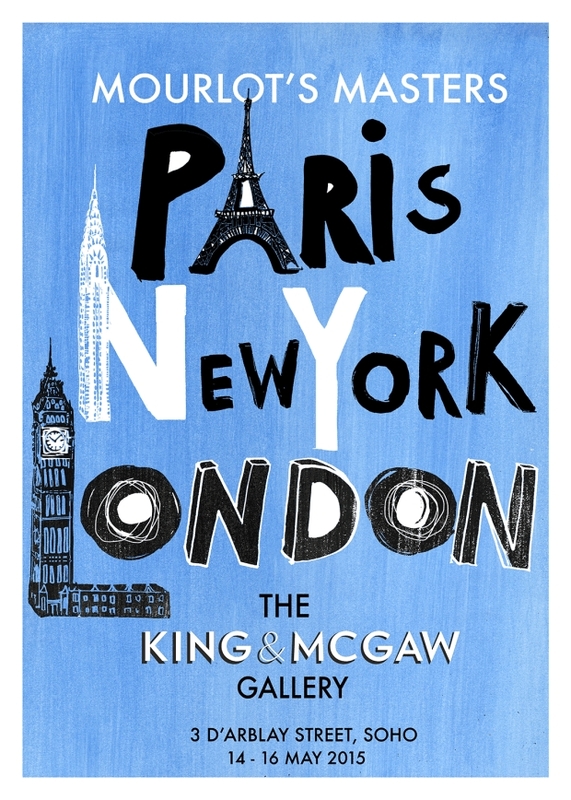 Open now until the 26th of May, King & McGaw are showcasing a series of prints in the pop-up gallery space, including limited editions by Magritte, Le Corbusier and Miro as well as a number of unique posters by Picasso from the 1950s and 60s, and today I’m pleased to debut these photographs of the pop-up gallery courtesy of King & McGaw. 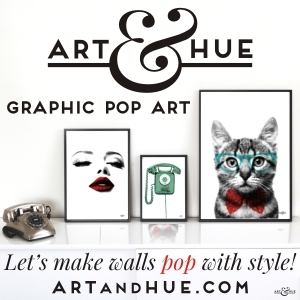 All of the posters are available to buy, alongside exclusive products created especially for the exhibition. The posters vary in rarity and, whilst some pieces go up to £8,000, there are affordable pieces of historical design that start at only £95, and you can purchase the exhibition poster, designed by Anna-Louise Felstead, exclusively at the pop-up for £30 signed or £20 unsigned. 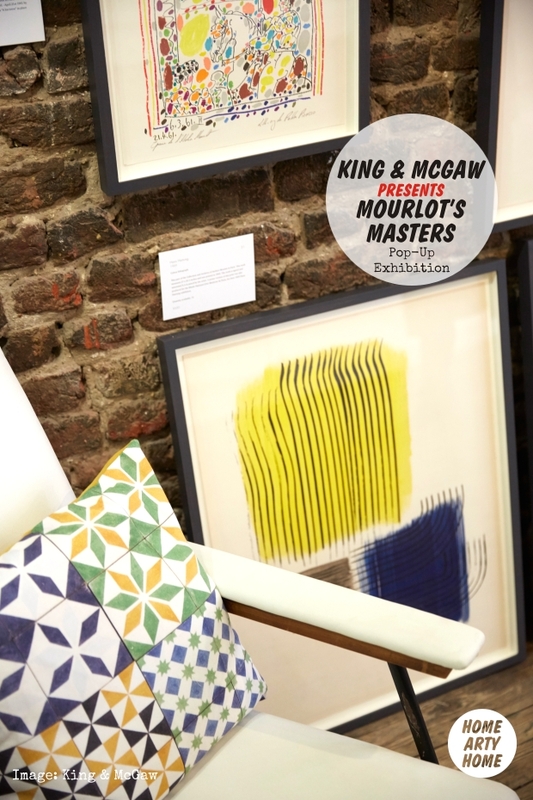 Founded in 1852, the Atelier Mourlot initially produced wallpaper but came to be known for fine art lithographic printing in the early 20th century, in which a stone template is used to print off hundreds of posters. Originally located in Paris, the Atelier Mourlot founder’s grandson, Fernand Mourlot, invited some of the most celebrated artists of the time to his studio to collaborate on traditional limestone lithography, essentially creating the modern-day art poster, as we know it now. Artists such as Braque, Calder, Chagall, Dufy, Léger, Matisse, Miró and Picasso worked with Fernand to produce unique and visually striking posters to promote the artists’ work or exhibitions. 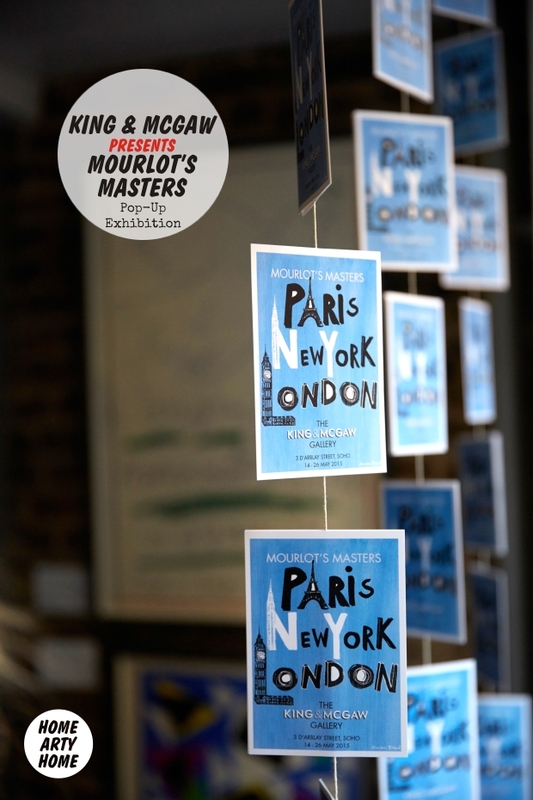 By 1937, the atelier had established itself as the largest printer of artistic posters in Europe with artists clamouring to work with Mourlot. By 1970, it had opened a second location in New York, working with a brand new generation of artists, from Lichtenstein to Francis Bacon. A number of prints and posters are new to the King & McGaw & Mourlot collection and will be for sale for the very first time in the UK. 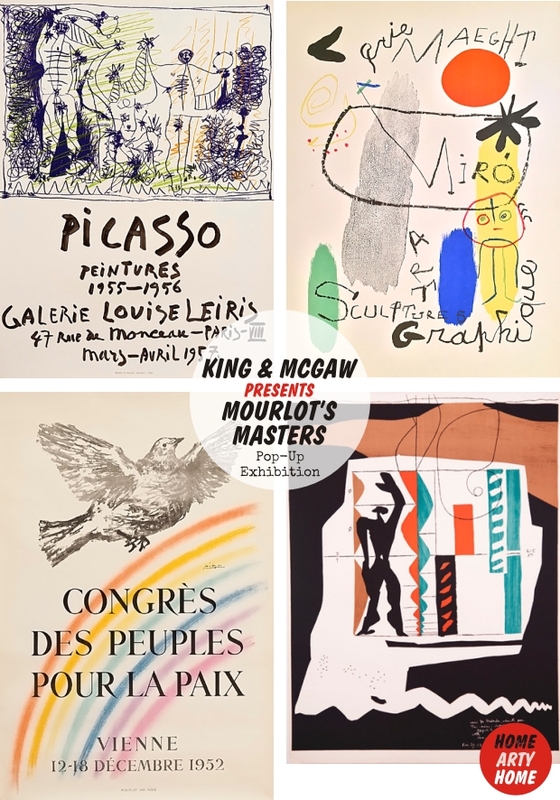 These include a signed Matisse lithograph, “L’Odalisque Assise”, “La clé des champs” by Miro, signed by the artist, and Picasso’s “A los Toros, Picador II”, printed by the Atelier Mourlot in Paris. Other highlights from the exhibition include a rare Picasso “Peace Dove” poster wrongly advertising a London meeting of the World Committee of Partisans for Peace in November 1950. The Peace Congress was actually held in Sheffield that year and so the poster never went into full production. The design includes Picasso’s famous Peace Dove, which he specifically created for the second World Peace Council’s congress and went onto become an important symbol of the Cold War. A lithograph by the architect Le Corbusier entitled, Modulor, which he originally designed in 1950, references the great architect’s famous theory of proportions, based on human measurements rather than imperial or metric ones. The limited edition lithograph includes a dedication written in the stone by Le Corbusier as well as his signature. 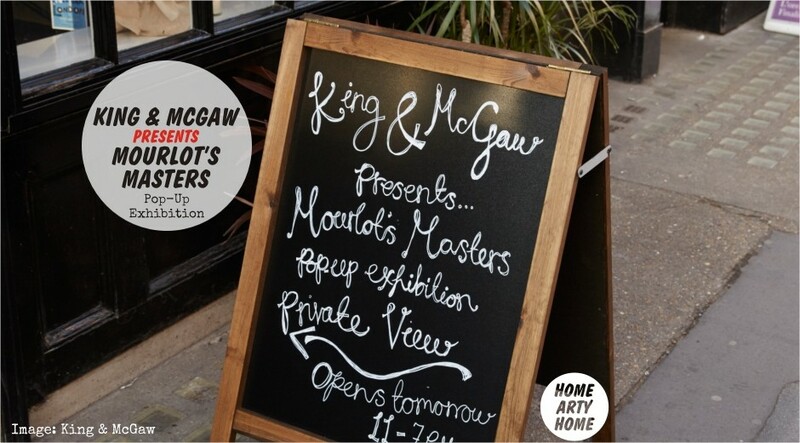 To mark the exhibition, King & McGaw are running a series of drawing classes by artist Anna-Louise Felstead at which drawing enthusiasts can learn how to create city street scenes from Felstead, inspired by Mourlot’s Masters show, for which you can book a space online. Other events include print-making with Rosey Prince and a drop in screen-printing class with the London Print Studio. 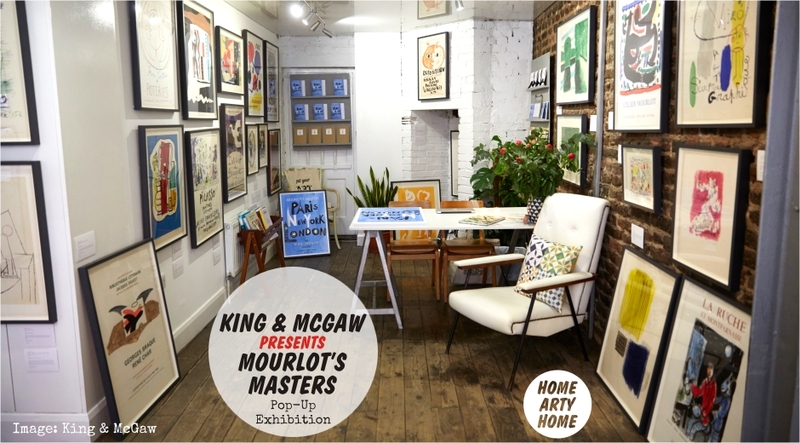 Visit the King & McGaw pop-up exhibition of Mourlot prints at 3 D’Arblay Street in Soho London (runs between Poland Street & Brewer Street) before the 26th May, open daily from 11am til 7pm.